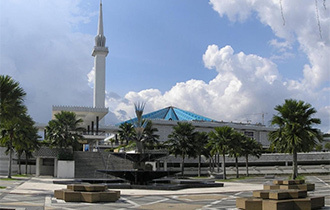 Merdeka Square, also known as Dataran Merdeka or the Independence Square, is a place that bears historical value to all Malaysians. The square is actually a grass field where a 100m high flagpole stands erect. So what’s so significant about this field and its flagpole inhabitant? 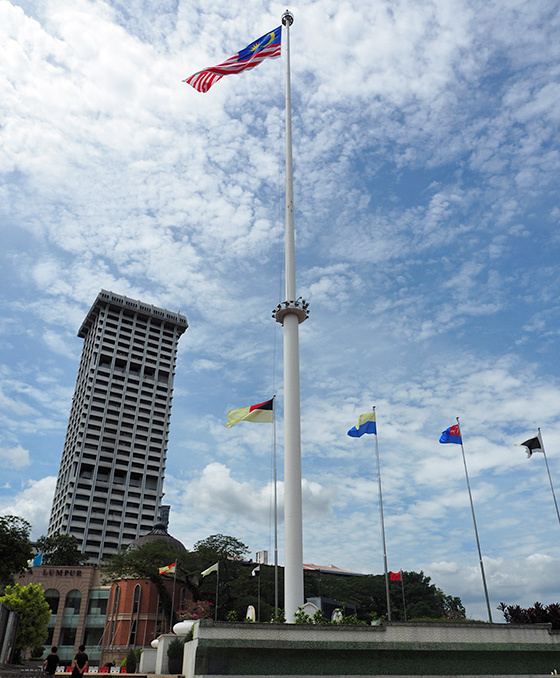 The flagpole, the world’s tallest, was erected at the very spot where the Malaysian flag was hoisted marking the nation’s freedom from the British on August 31st 1957. 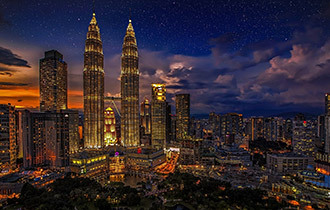 The best time to visit the Merdeka Square is on the anniversary of Malaysia’s independence because it is when you’d be able to catch the National Day parades are take place there every year. 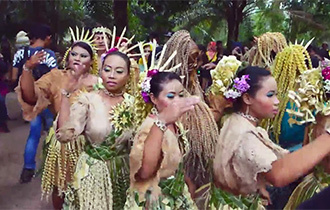 Watch the uniformed forces and national bodies march past, followed by cultural performances and colourful float processions. If you’re visiting at other times instead, the Merdeka Square has events to offer you too as it hosts various events such as open air concerts and carnivals almost all year round. It is also often the starting and finishing points of international marathons. At times, it is even a venue for cricket matches. If you want to know more about Malaysia, do visit the National History Museum located at the south end of the square, on the left of the flagpole. The museum was opened in 1996 to allow locals and visitors alike to discover the wealth of Malaysia’s historical heritage through the exhibition of art and artefacts from the past to the recent days. The collection also includes a 510-million-year-old metamorphosed sandstone, a 10,000-year-old homo-sapiens skull and an eight-sided gold coin dating back to the 15th century. 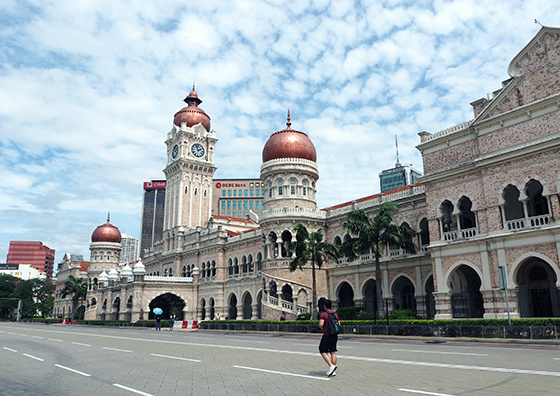 A visit to the Merdeka Square isn’t complete without crossing over to the Sultan Abdul Samad Building. 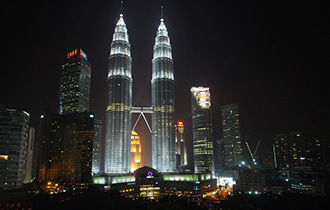 Most known for being the ‘Big Ben of Malaysia’, the building boasts of some very artistic Moorish and Islamic influences. A work of British architect, A. C. Norman who had wanted to represent Malaysia’s culture in his design, the Sultan Abdul Samad Building is especially pretty all lighted up at night. It would be interesting to be at the spot that led to Malaysia being who she is today. 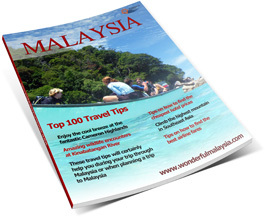 Many visitors think so too, that groups of visitors are always seen dotting Merdeka Square and its surrounding areas.